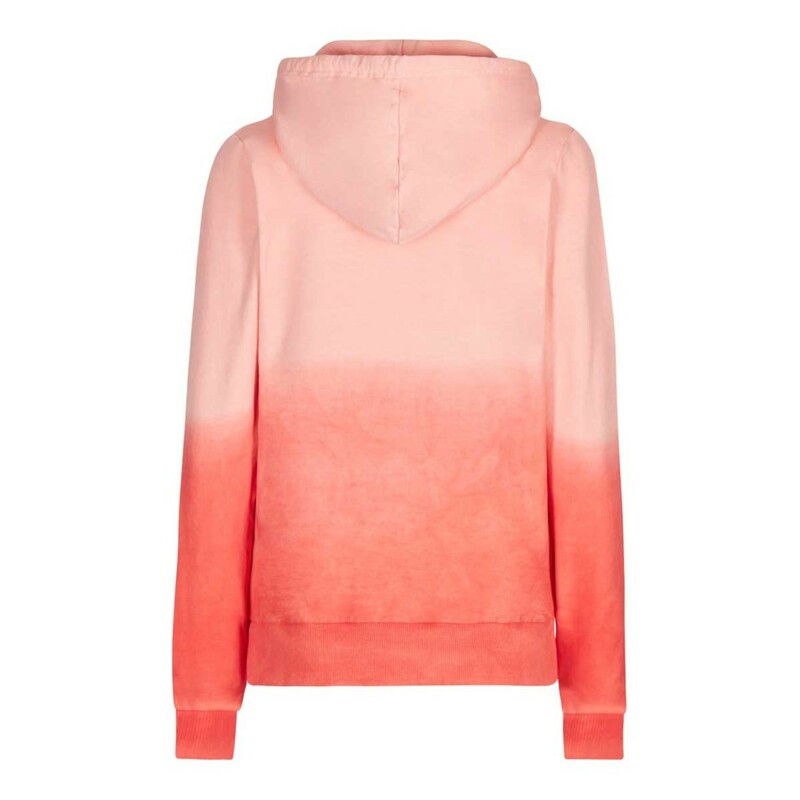 Our Sayrah dip-dyed full zip hoodie is bound to stand out from the crowd for all the right reasons – with a unique dip-dyed effect and subtle Weird Fish branding you’ll stay warm and comfortable while looking cool and stylish. When those coastal winds whip up don’t hurry inside, reach for the Sayrah dip-dyed full-zip hoodie and shield your self from that brisk sea-breeze in style. Vibrant, soft, cosy hoodie, perfect. Lovely hoodie. Great fit and looks fab. 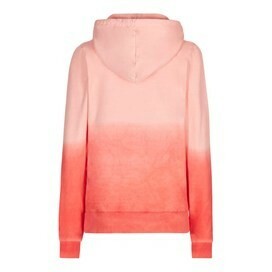 Love the dip dyed look. Very happy with this purchase.